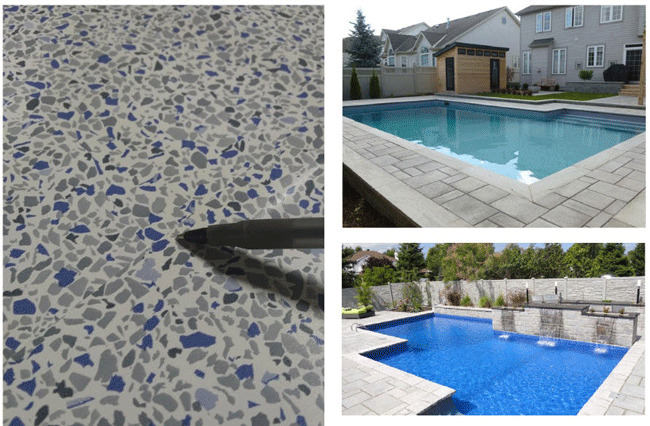 All PoolWerx® liners are constructed from 100 per cent virgin vinyl and are custom cut to fit your client's pool. All liner seams are overlapped 19 mm (0.75 in.) to provide a strong, durable hold. PoolWerx liners are not only manufactured to resist mould and mildew, but also the fading effects of sunlight, heat, and chemicals.